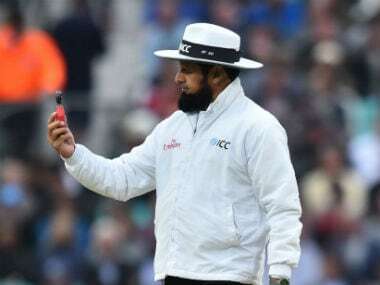 After all, Aleem Dar has long been known for his masterful powers of concentration and ability to control men’s fates merely by raising his finger. 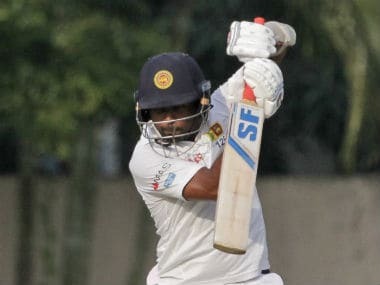 Sri Lanka Cricket clarified that Dilruwan Perera did not take dressing room help for a DRS review during the third day's play and the call was delayed due to confusion regarding availability of referral. 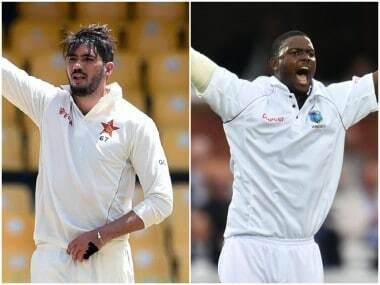 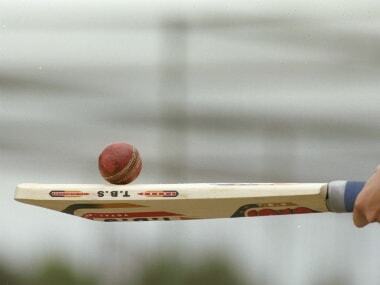 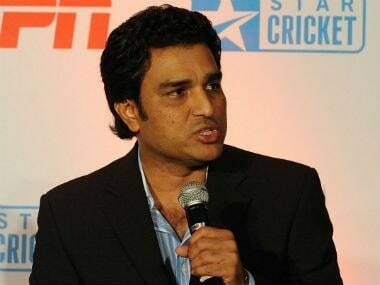 Catch all the live updates of the fourth day of the second Test between Zimbabwe vs West Indies. 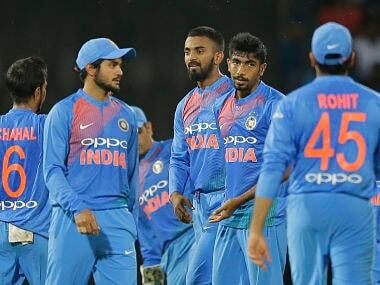 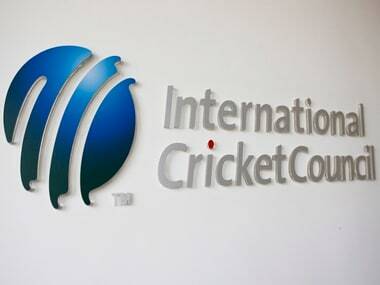 While the India vs Australia series will continue till the second week of October, the ICC has decided that it would only be prudent that this series is played as per old rules to avoid confusion. 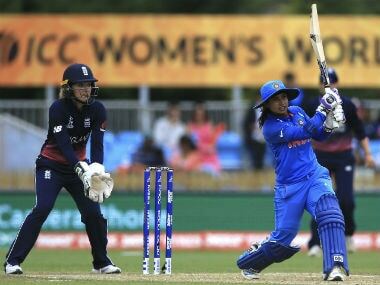 Mithali Raj's team started its campaign in the ICC Women's World Cup with a resounding 35-run victory over hosts England on Saturday. 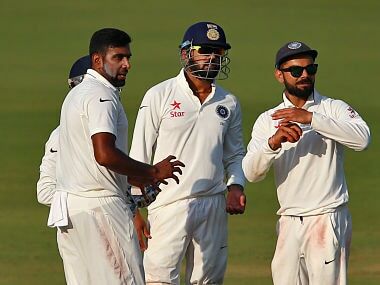 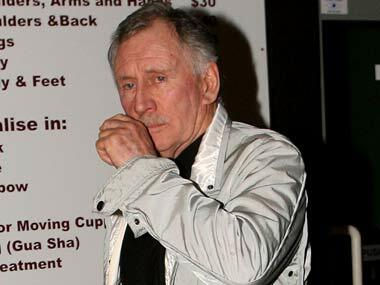 Former Australia captain Ian Chappell has called for drastic reduction in "on-field chatter" and a limited use of DRS in Test matches after a gripping but tense India-Australia series.